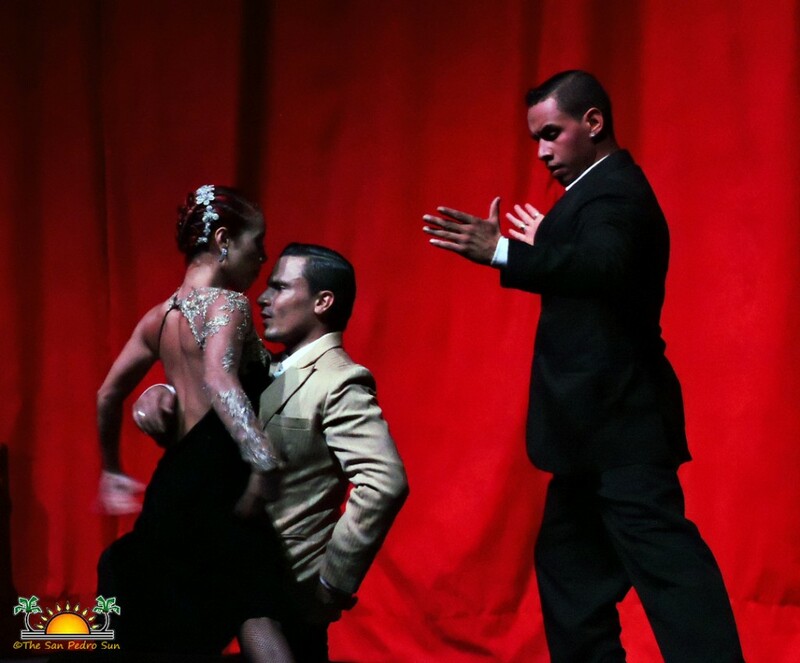 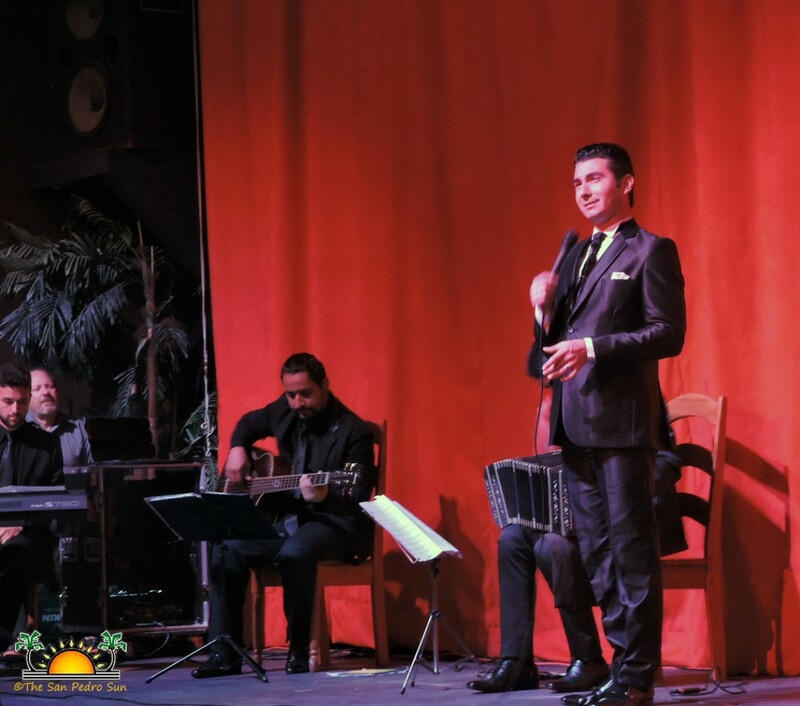 It's not every day that tango comes to San Pedro Town, and it may have even been a first for our island when the famous dance ensemble, Puro Tango came to Ambergris Caye last weekend. 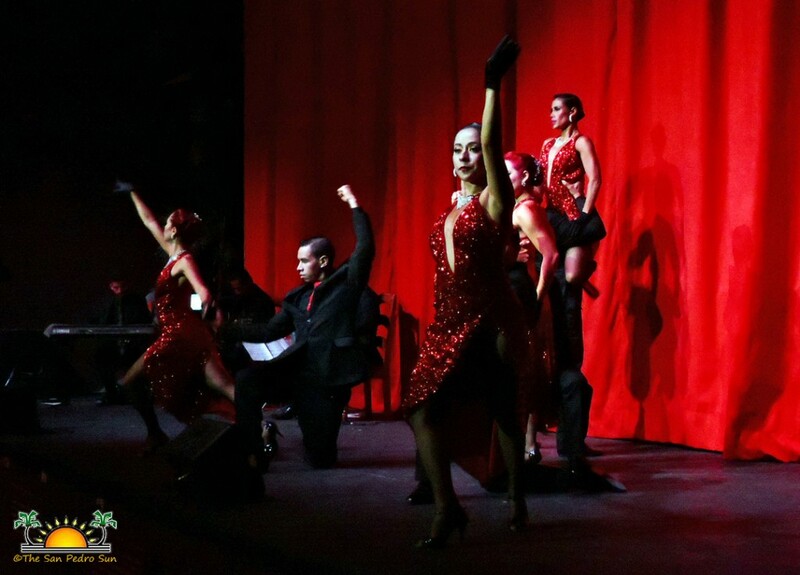 Hailing from Columbia, the world-renowned troupe held performances on Saturday and Sunday evening, February 20th and 21st, at the Paradise Theater. 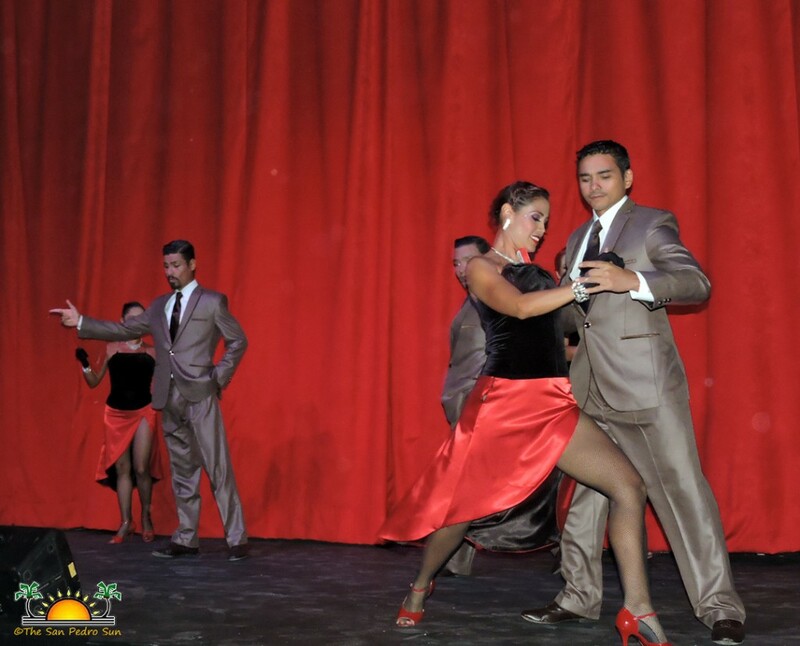 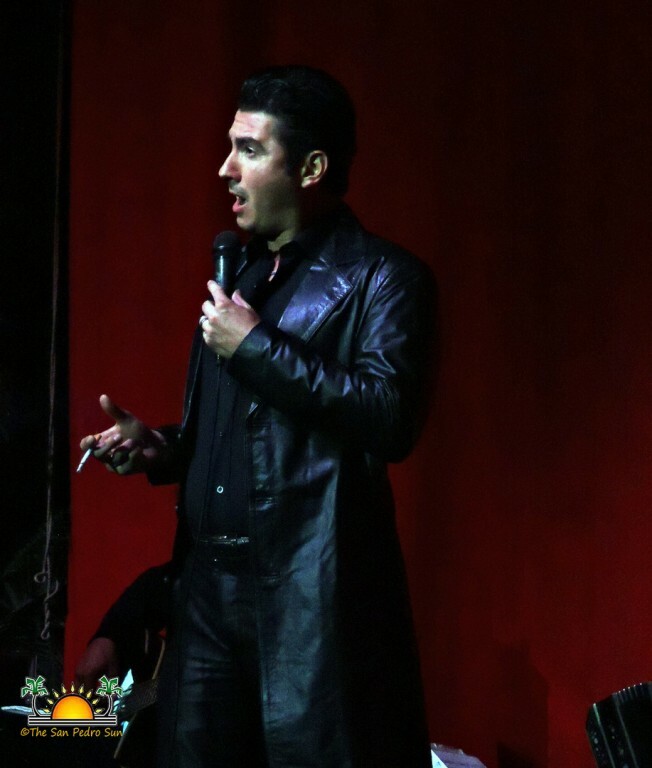 Taking advantage of the opportunity to dress-up a bit and make a night out of it, island residents came out to enjoy the three-time world champion tango dancers. 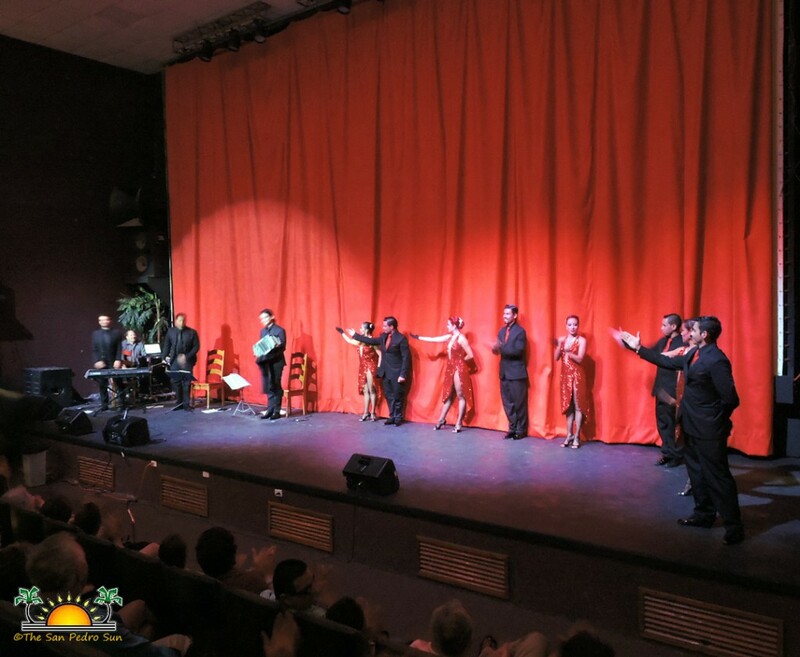 Featuring four dance couples blessed with grace and stunning dance moves, live music and beautiful Spanish ballads performed between dances, the evening offered something for everyone. 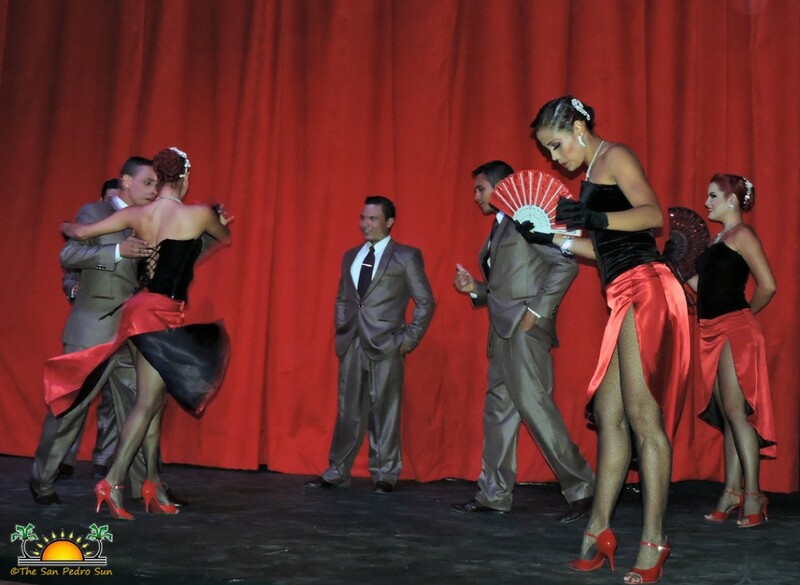 According to event organizers, the well-attended performances were a rare cultural experience that they hope to see more of in San Pedro. 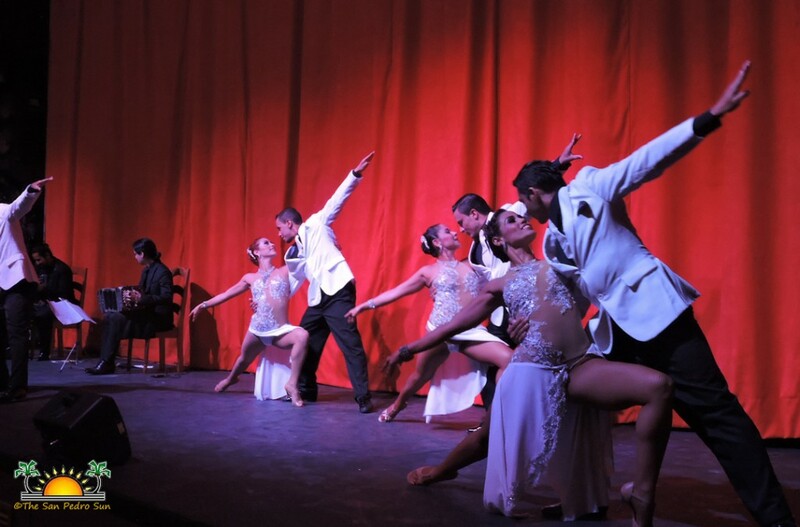 Sponsored in part by the National Institute of Culture and History (NICH), Puro Tango performed at the Bliss Center for the Performing Arts in Belize City the two nights prior to their shows in San Pedro. 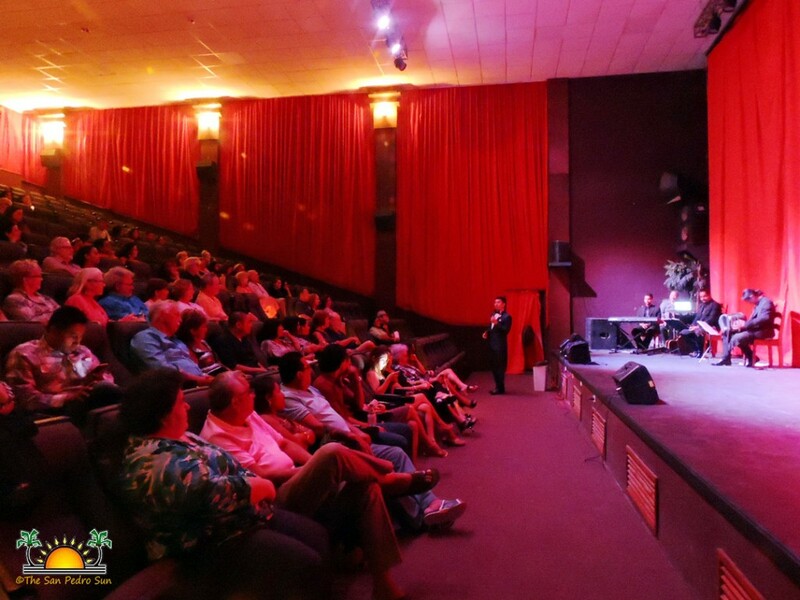 In San Pedro, the shows were sponsored in part by The San Pedro Sun.